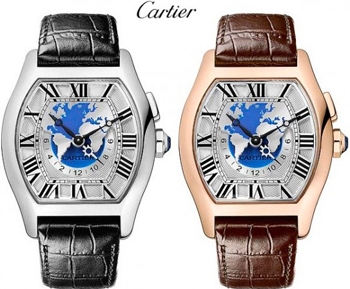 The top line of Cartier Fine Watchmaking supplemented this year watches Tortue Multi Time Zone. As you can guess from the name, the new displays the time in different time zones. Usually on the periphery of the dial World time models are engraved the names of 24 cities in different time zones. 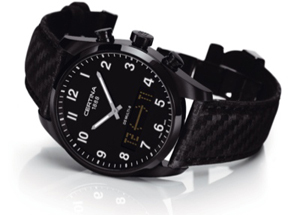 The company Certina delighted fans of precision mechanics with new wristwatch DS Multi-8, decorated in rich black. These men’s watch with a sporty appearance, perfect person, for which active and dynamic – the norm.